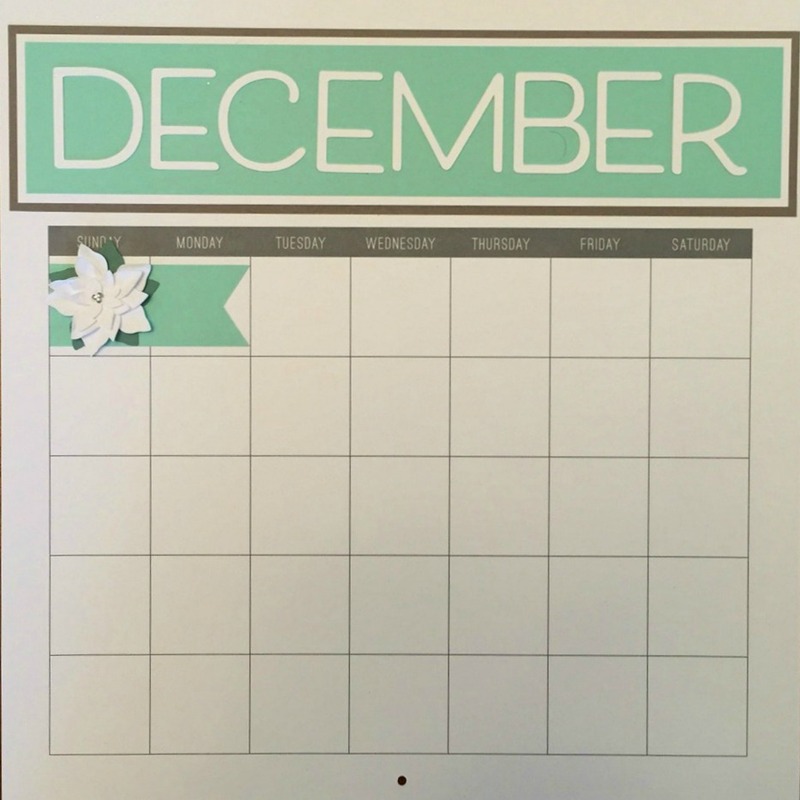 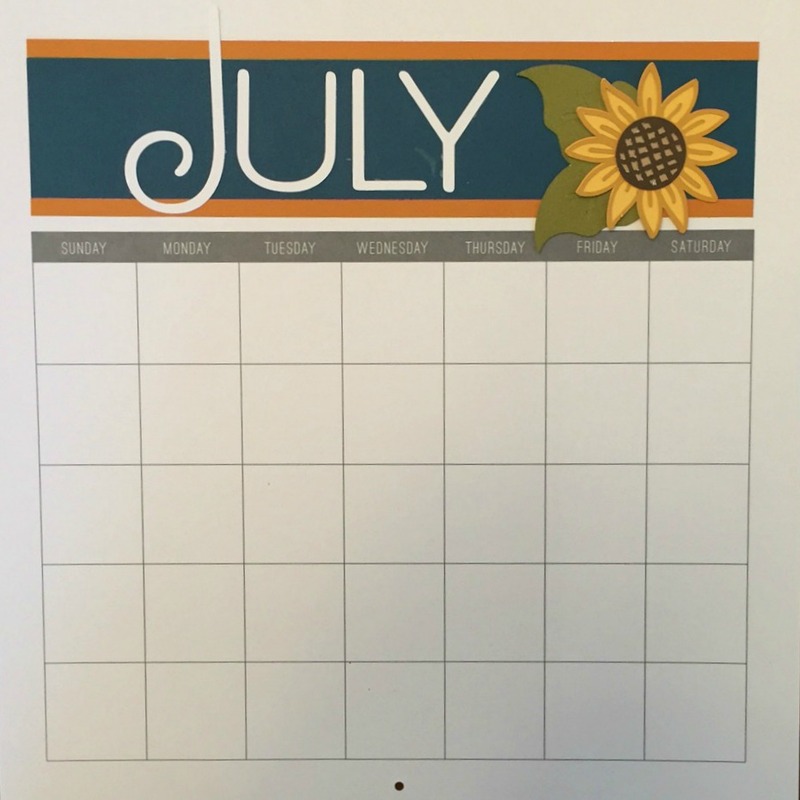 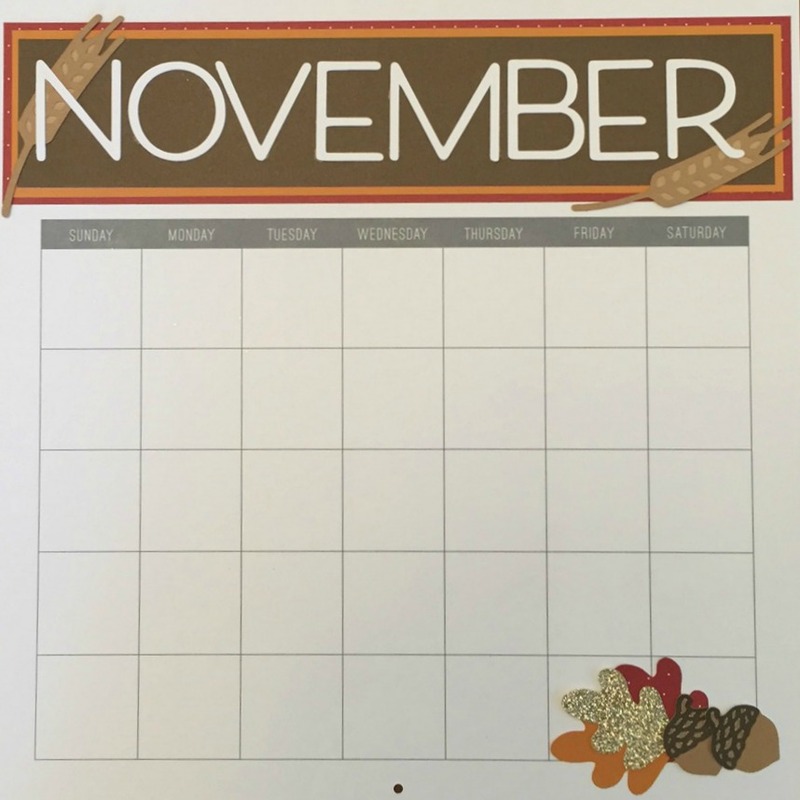 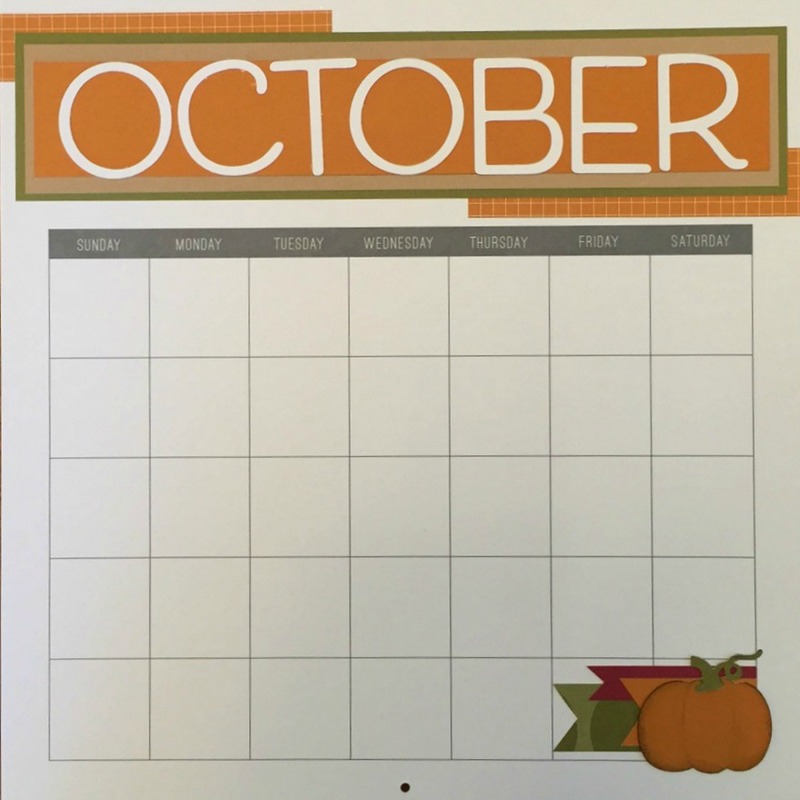 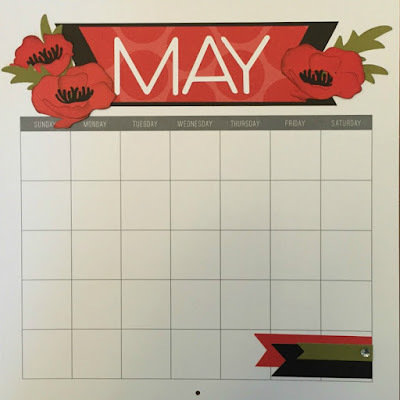 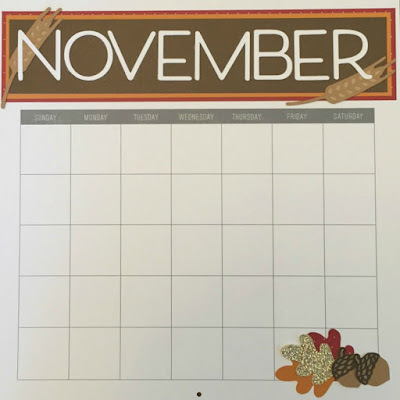 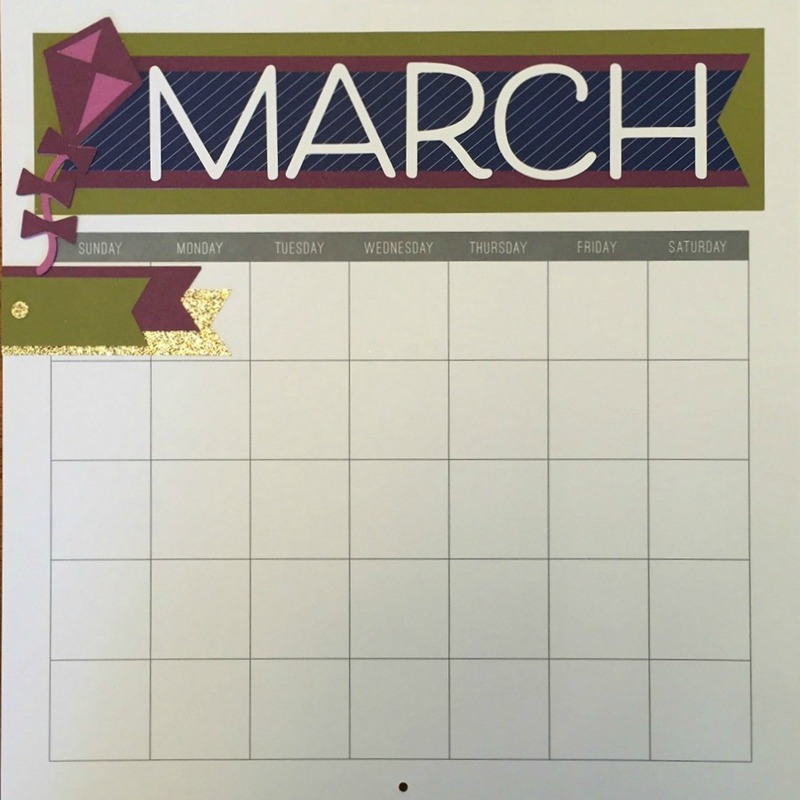 A sister consultant in Canada created a beautiful calendar and coordinating layouts that took my breath away. 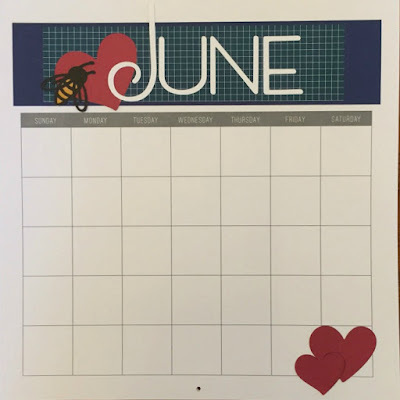 I wanted to make her calendar and with her permission, am also offering classes to you, my friends. 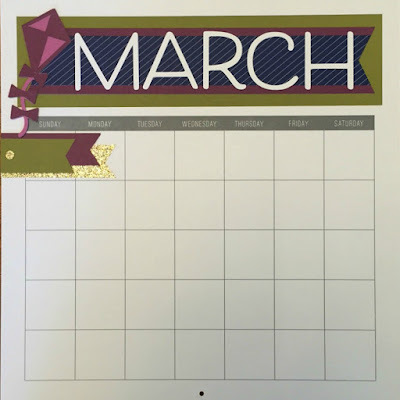 Here are the months of the calendar, with some changes that better suited me. I'm so excited to hang this calendar on my wall and track my day to day activities throughout the coming year. 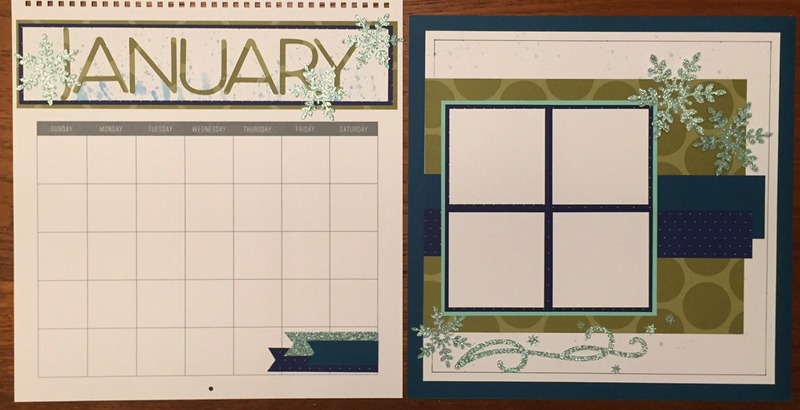 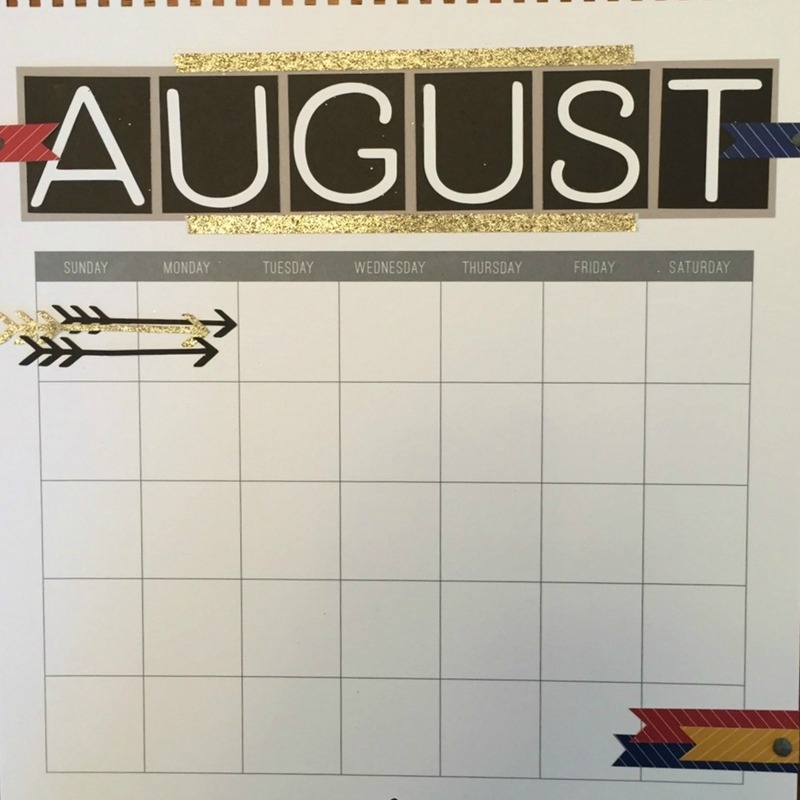 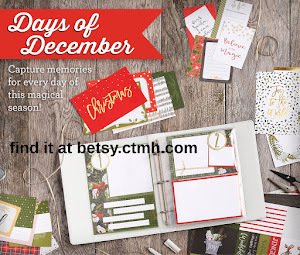 Jennifer also designed two scrap book pages to coordinate with each month. 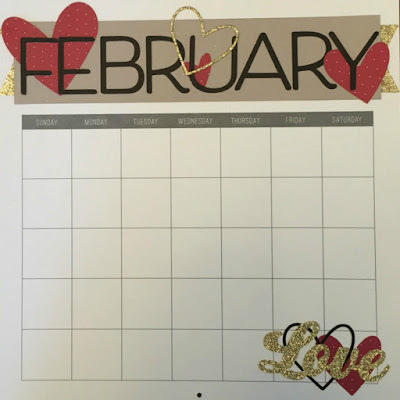 Again, I've added my own twist and an extra page so when you include the calendar page, you will have two complete two page layouts for every month of the year. 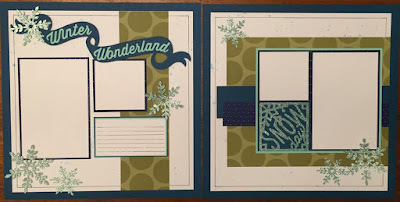 What an awesome scrapbook you will have at the end of the year! 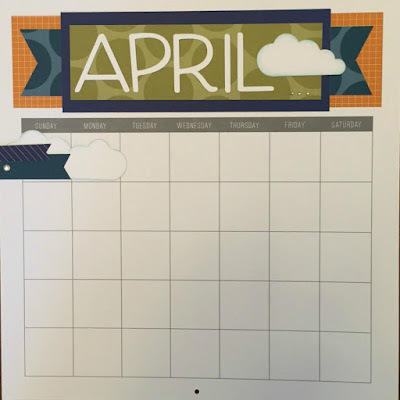 By adding one of the layout pages when you hang the calendar you can include the photos that make you happy. 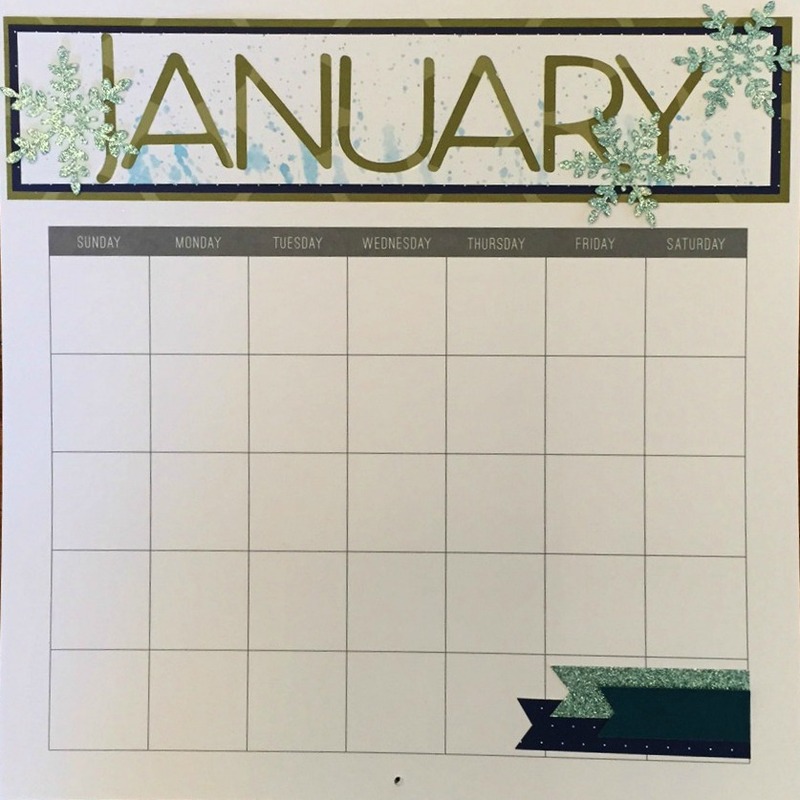 You will enjoy seeing your calendar every day of the year! 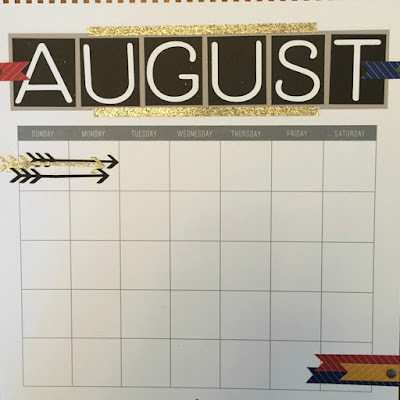 At the end of the month your page goes into your album along with the two other pages you've made. 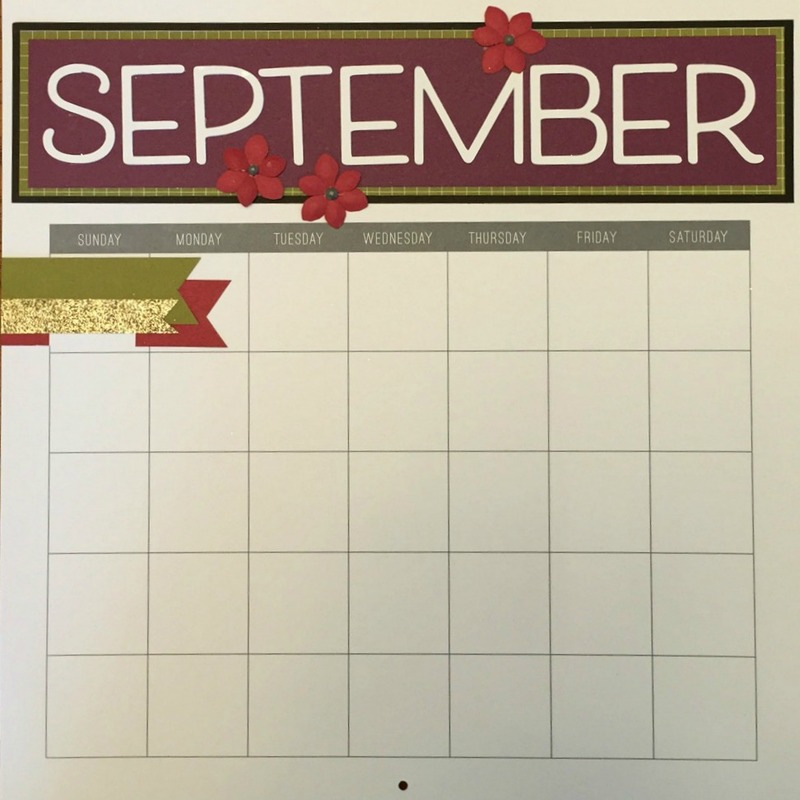 And include the calendar month itself as a record of the month and your journaling. 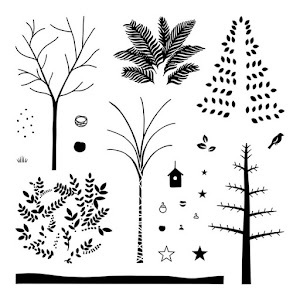 This will become an amazing album to look back on. 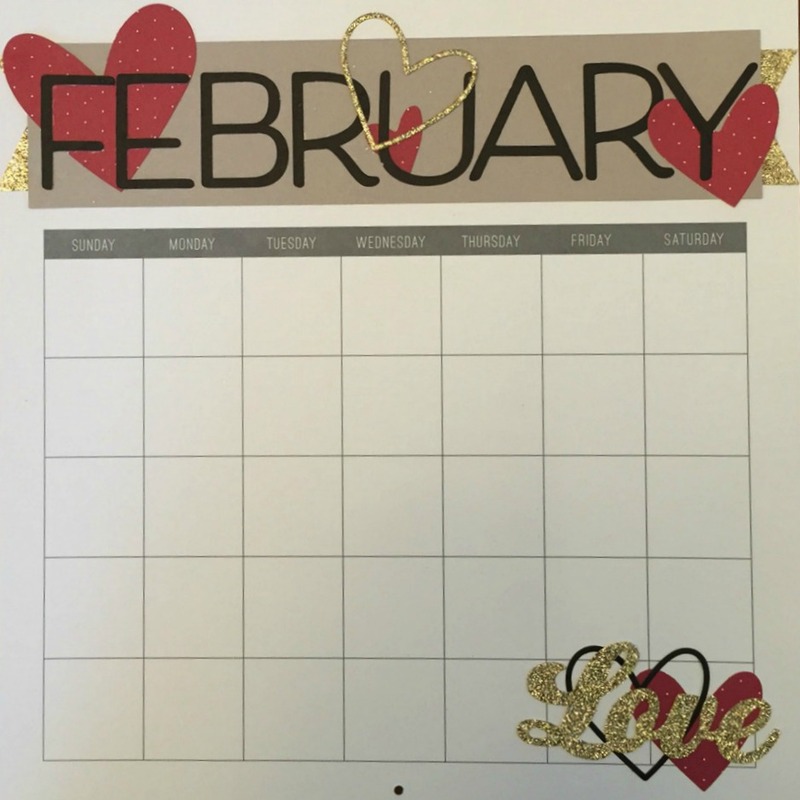 We are starting by completing the calendar. 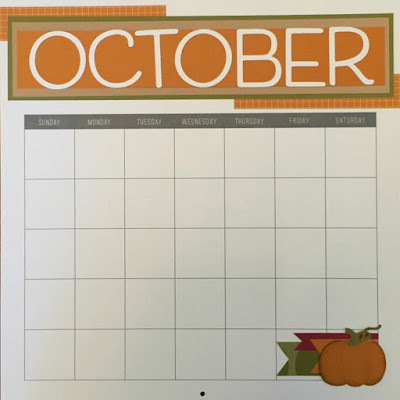 On October 22nd at 9:00am we'll be putting the calendar together in one session. And then we'll meet monthly to complete the layouts for each month. 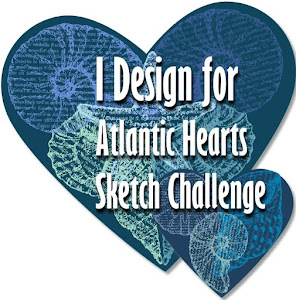 If you would like to participate in this class please contact me at betsygully@gmail.com. 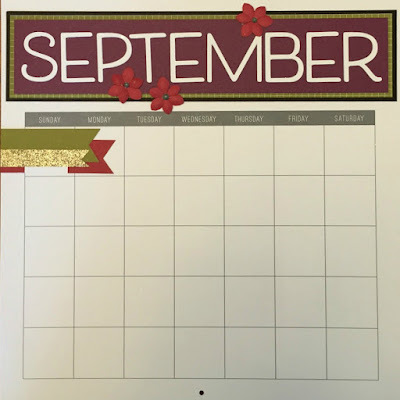 There is no requirement to sign up for all the classes. 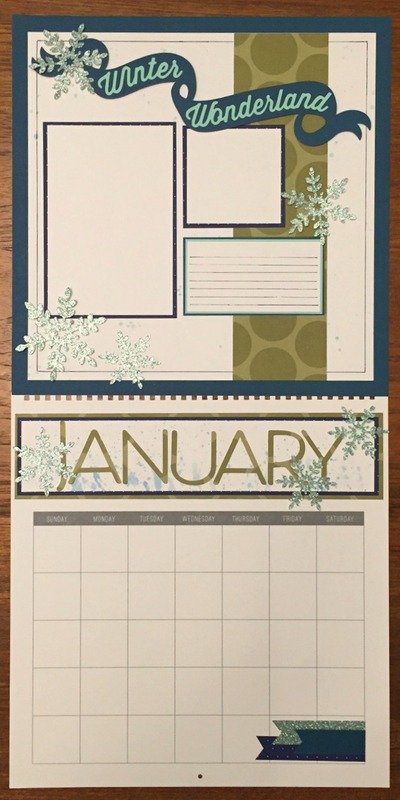 You may do just the calendar or just the layouts if you prefer. 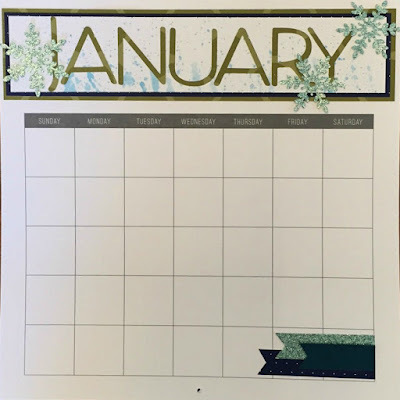 If you are not in the Northern Kentucky area but would like to make the calendar and/or the layouts as they become available, I will provide kits. 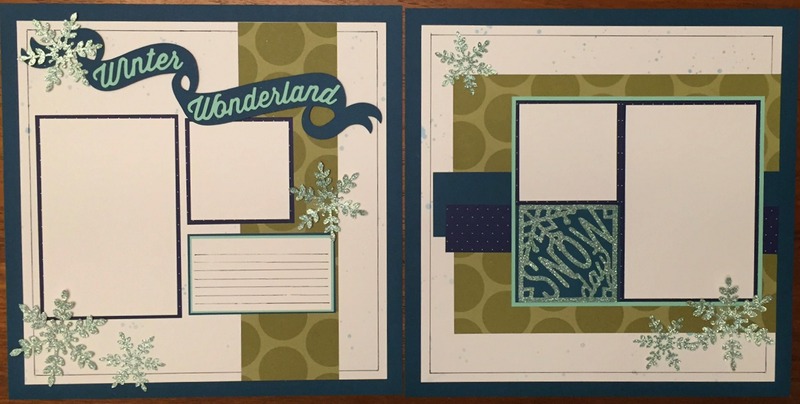 Shipping will be charged in addition to the class price. 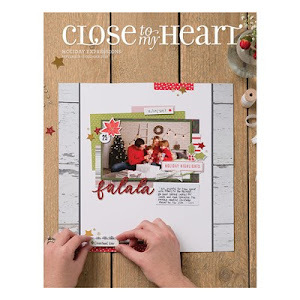 Close To My Heart Offers More Bang for your Buck!